If you check our blog regularly you will notice that this month has really gotten away from us. Let me tell you it has been soooooo busy. We welcome the busy, but unfortunately the blog took a little bit of a back seat. I am here to let you know that we are fixing that and a lot of new posts are coming your way. And of course after a crazy month like August we need to get a way. That brings us to the Time to Get Away post. Chelsey Gike is ready to take you there! I must say, Rome is one of the most beautiful, historical and lovely places that I have had the pleasure of visiting. From the moment you step off the plane, the sights are just spectacular, no matter where you look. There really is something for everyone in this great city; amazing eats for the foodie, incredible ruins and architecture for your history buffs and incomparable beauty for your art lovers. 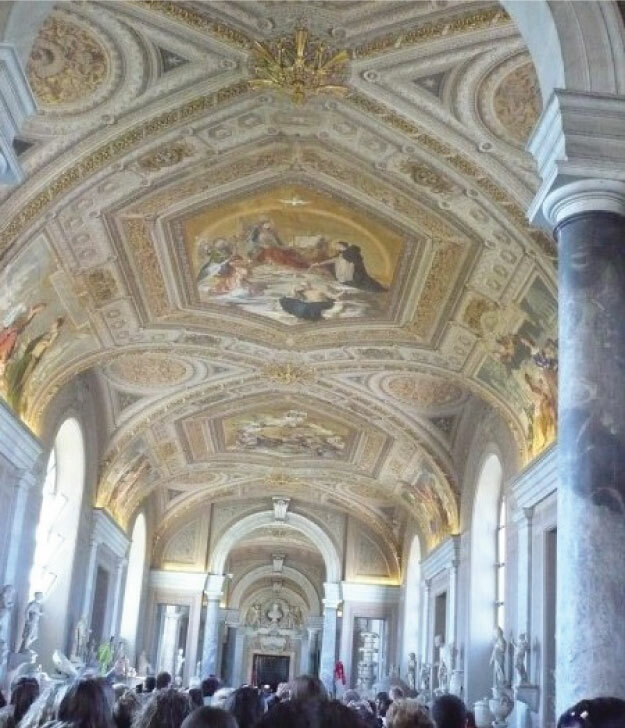 It would be an understatement to say that there are a ridiculous amount of fantastic sights to see, but I’ve put together a list of my top recommendations for a trip to Rome. Of course, the first few things are a given on any trip to Rome. It would be almost a wasted trip without a visit to the Coliseum, the Trevi Fountain, the Sistene Chapel and the Spanish Steps. These four sights are worth every line and tourist crowd, because their sights are incomparable. To take in the history behind the sights, and think about all of the people who have stood there before you is a pretty amazing experience and I would recommend it to everyone. It will ignite a fire in you to dream and be inspired by such amazing works of art. In terms of hidden gems, there are a seriously crazy amount of places you could visit. 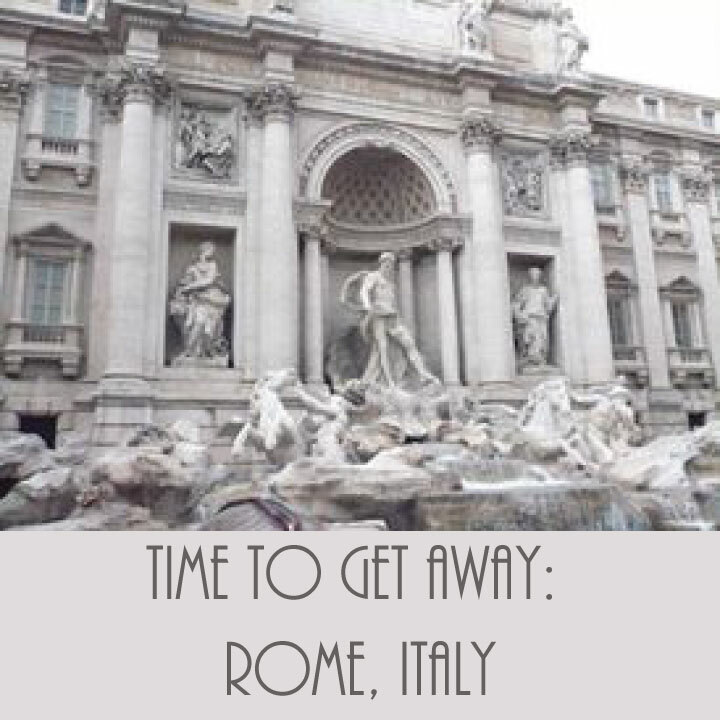 For a true Rome experience, it’s a great idea to always pick a few non-tourist destinations and sights to soak in. If you are there on a Sunday, be sure to stop by the Porta Portese flea market for a truly unique experience. With amazing collections of everything from books to jewelry, there’s something for everyone. If you are an animal lover, The Roman Cat Sanctuary is a fun place to visit. With over 400 cats, fed and cared for by local volunteers, it’s a very unique sight to see. Finally, I also would recommend a stop in to the Baths of Caracalla for a seriously special treat. With more than 1800 years of history in the walls, you will be blown away by your visit. 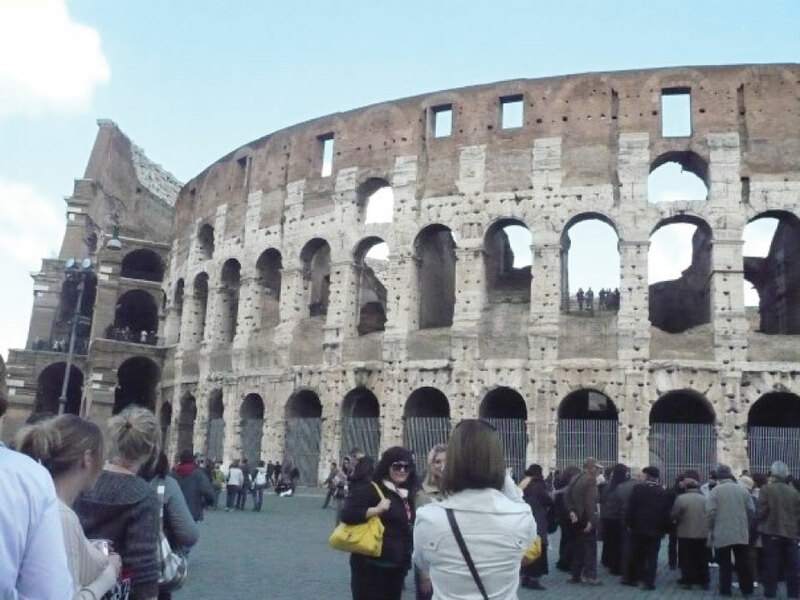 Not everyone gets the chance to experience a place like Rome, but if you do, I hope these tips help. It is a truly special city with something to do for everyone, and you’ll never forget it.